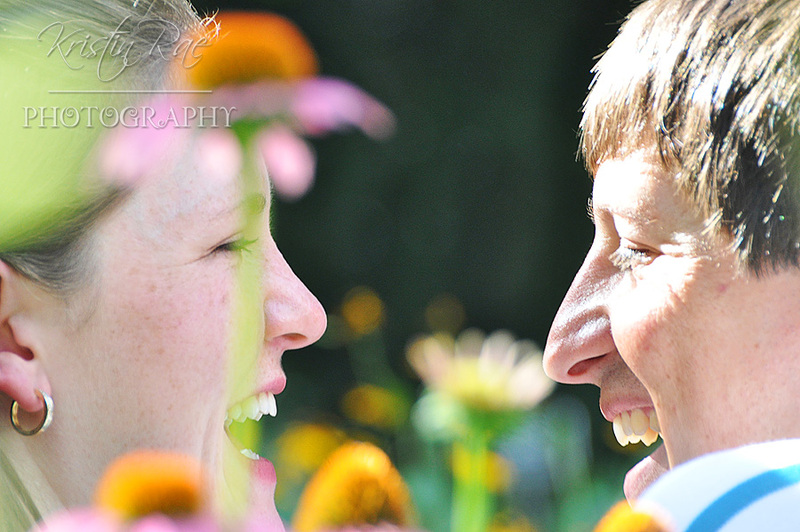 I met up with Whitney and J.R. nice and early last Friday morning at the Mercer Arboretum. We actually sucessfully beat the heat, which was great because I had left the house without my water bottle (and somehow without makeup--thank the Lord I wasn't IN any pictures)! Despite J.R.'s sleepiness just coming off the night shift, they were total gamers to try all my silly ideas! 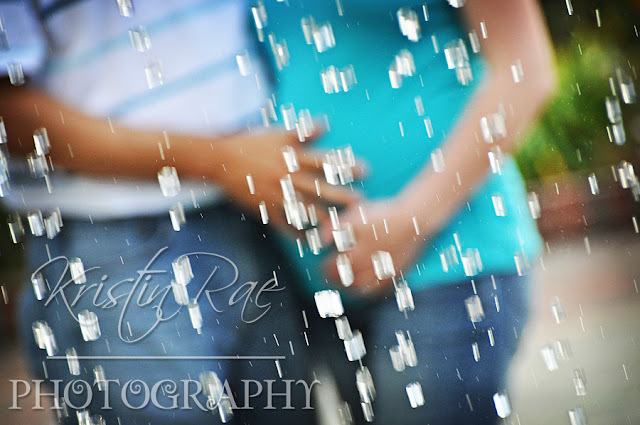 I can't wait to meet their baby girl in November!